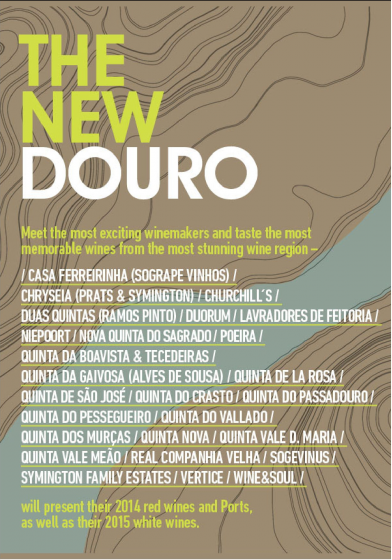 THE NEW DOURO. Taste along the River. 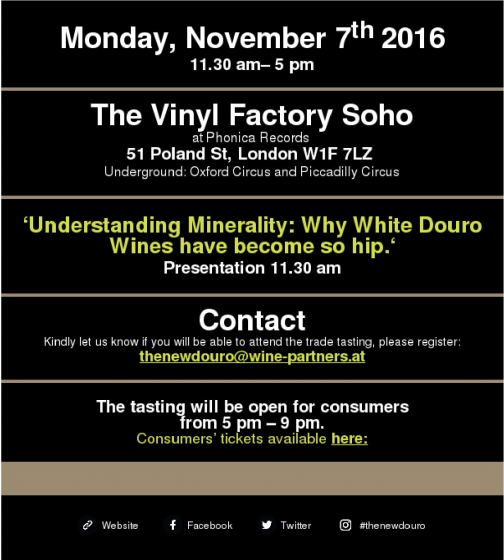 Tejo – Warm days, cold nights – cool wines! JK Marketing is The Drinks Business PR Company of the Year 2015!